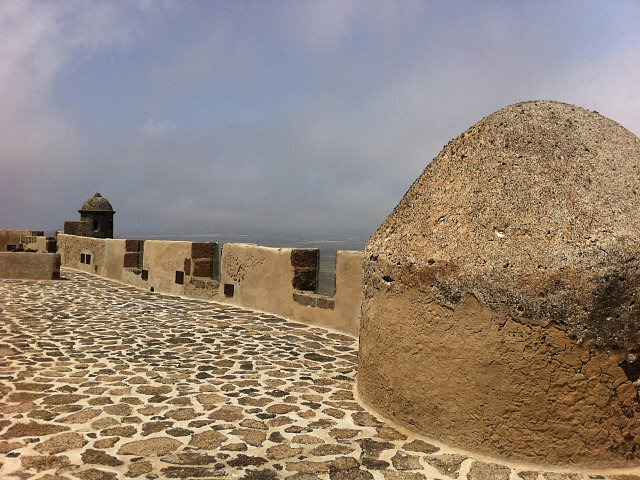 On top of the crater rim of the volcano Guanapay, close to the historic capital of the island Teguise, you find the the Castillo de Guanapay, better known as Castillo de Santa Bárbara. 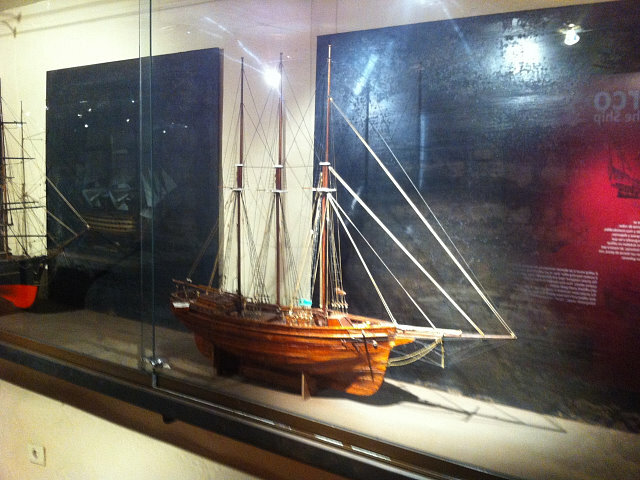 Since 2010 it includes a small Piracy Museum with ship models, maps, graphs, and among others a model showing the center area of the village of Teguise. The Castillo de Santa Bárbara castle has a rich, over 500 year old history. 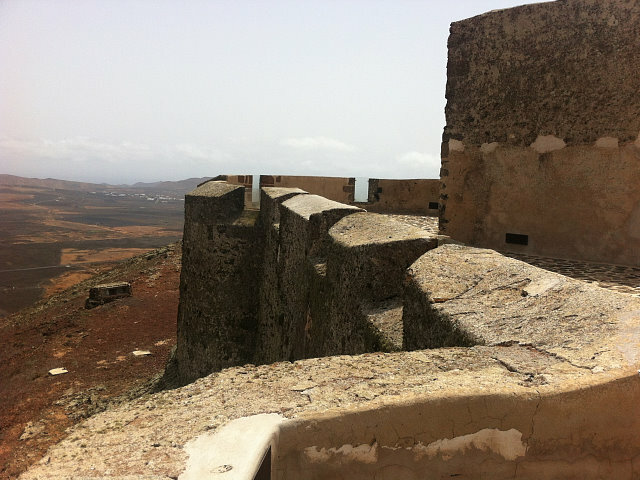 Once built to protect Lanzarote against the numerous pirate raids, an undertaking which only partly succeeded because the castle was repeatedly attacked and captured. The Canary Islands were an interesting ground for pirates as the archipelago has always have been something like a bridge abutment between the old and the new world.